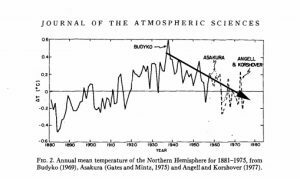 The Global cooling scare from the 1970s was almost erased from history by a lone editor at Wikileaks before an eventual banning. The damage is done, and now must be repaired. This in depth research shows how blatant the manipulation was. 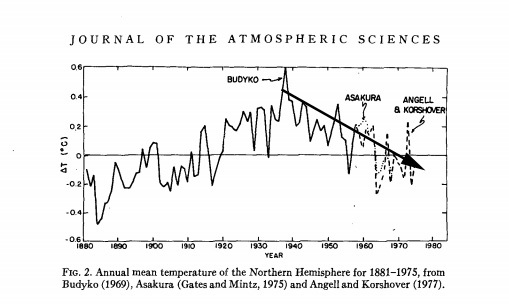 It puts the lie to the AGW hypothesis. I remember that! I was the geeky science nerd even in 2nd grade and I distinctly remember walking the mile and with a promise of more, sunset coming even at three thirty pm having that twilight feel, thinking about what I had just read in my SCIENCE book and being terrified I was going to have to find a cave and hunt for food for my entire adult life. LOL!